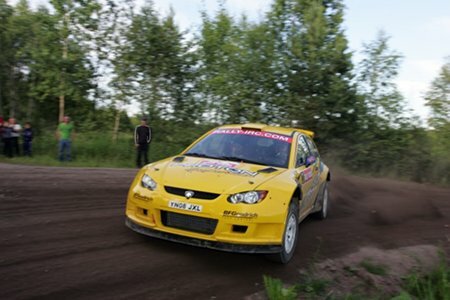 Alister McRae will embark on a full Intercontinental Rally Challenge campaign in 2010 with the factory Proton team. Bremax MD Max Mosam had the pleasure of working with Alister in the days of Mitsubishis WRC campaign. Once again Alister will rely on Maxs expertise to ensure a reliable seasons campaign.